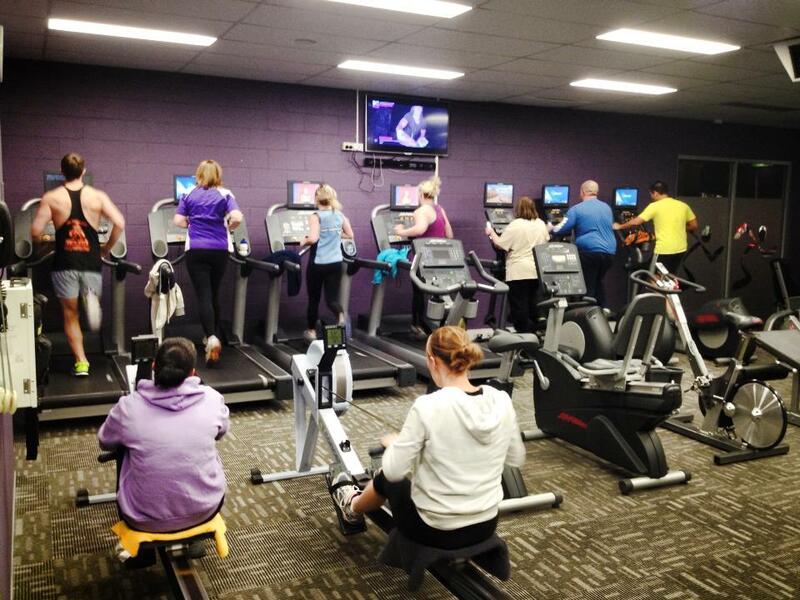 If its fitness success you after its what you will get at Anytime Fitness Lithgow. 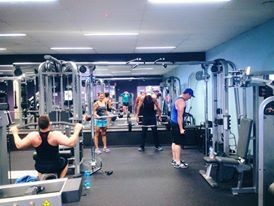 Nestled into the the hub of local Lithgow, with ample parking, modern equipment, friendly staff, internal heating, a crossfit outdoor section, free classes and amenities. 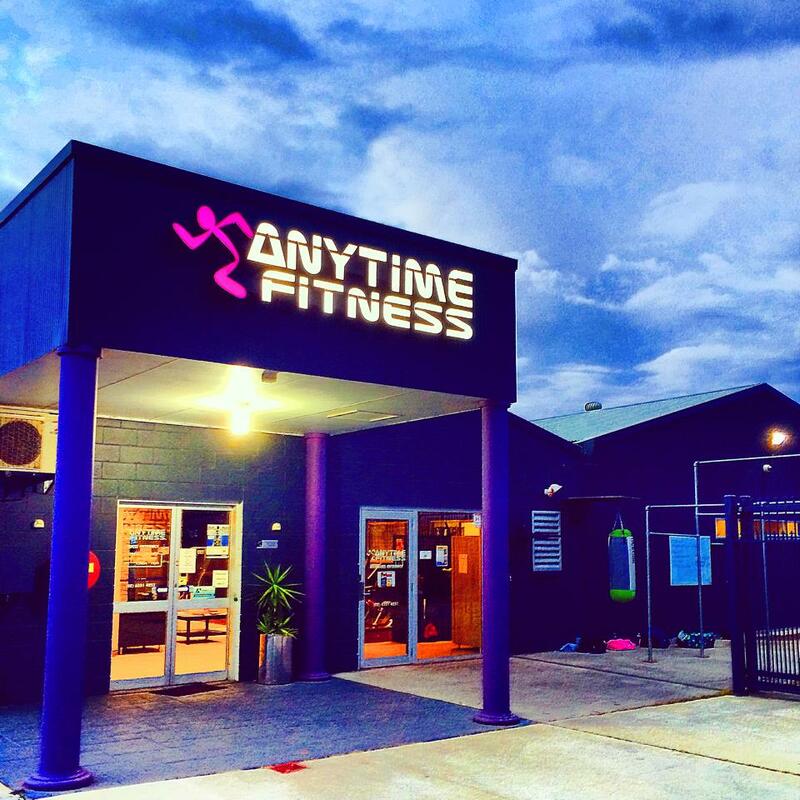 24/7 access and access to 500 + clubs around Australia. Come on down and visit our team for a chat. 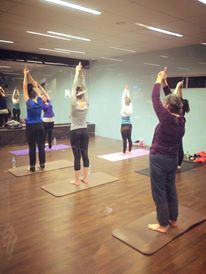 We will get you moving. 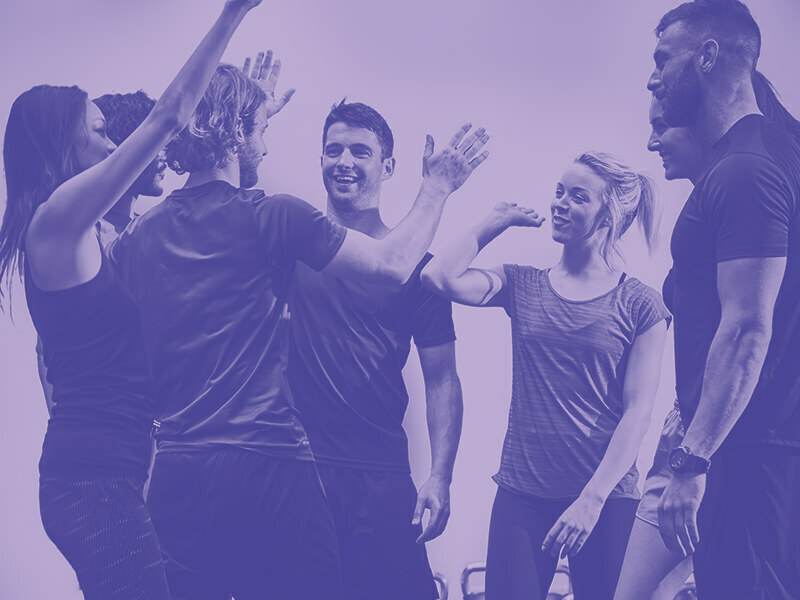 Emily has a passion for health, working as a PT and class instructor she will guide you and inspire you to reach new fitness levels.